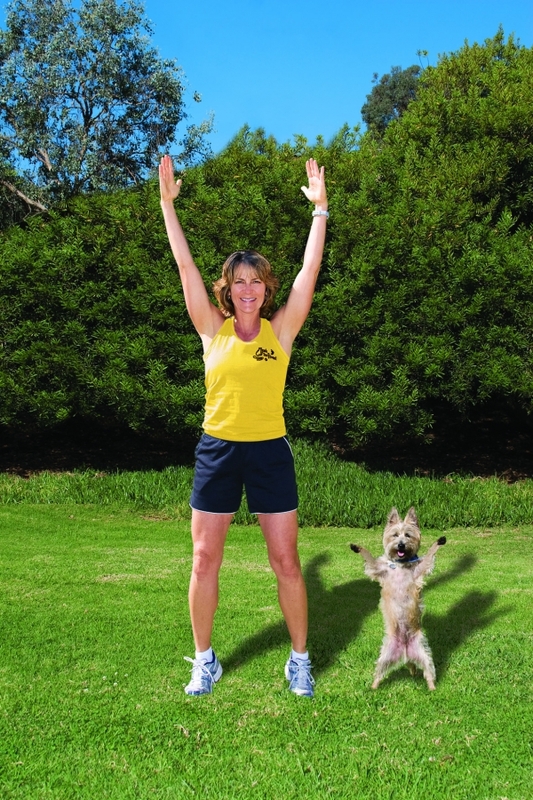 A workout that you do WITH your dog. Monthly events too! Saving Grace Pet Adventures strives to be a pet sitting service that you and your family trusts. We know how important your pet is to you.